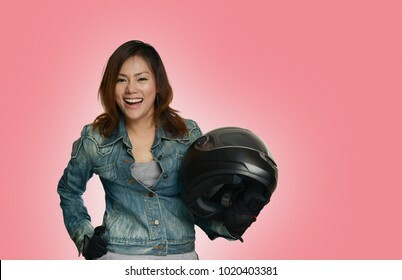 616 stock photos, vectors, and illustrations are available royalty-free. 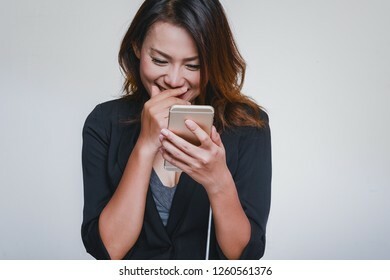 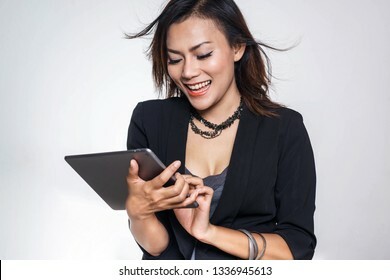 Asian women look at his iPad with a happy mood.Focus on the face. 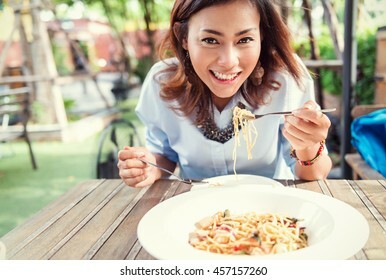 Asian women eating delicious,Focus on hand. 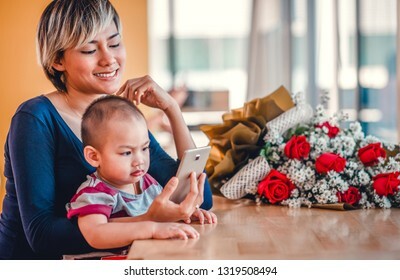 Asian mother and her son Viewing mobile phones Happy mood. 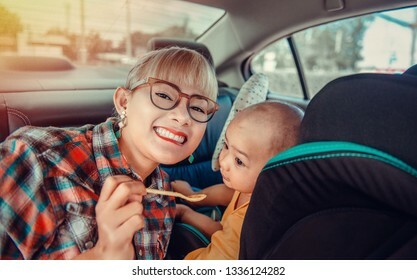 Focus on the mother's face. 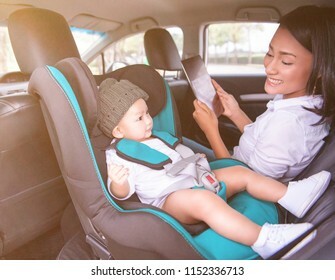 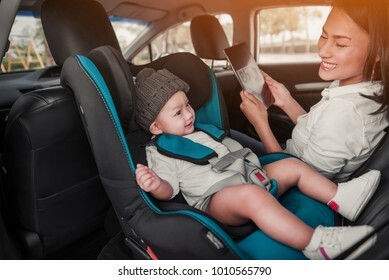 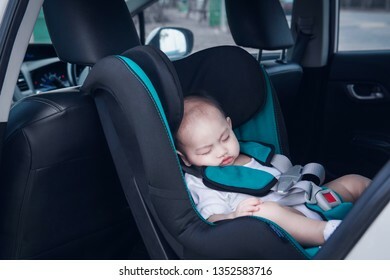 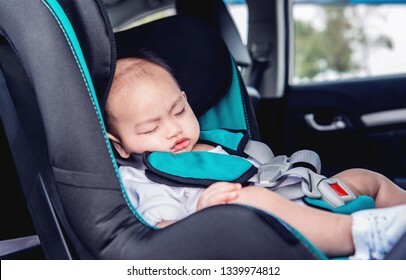 Asian children and mother are happily traveling.Focus on baby's face. 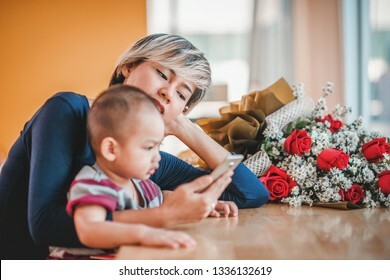 The happiness of Asian mothers when using a laptop and being happy when living with her son.Focus on the mother's face. 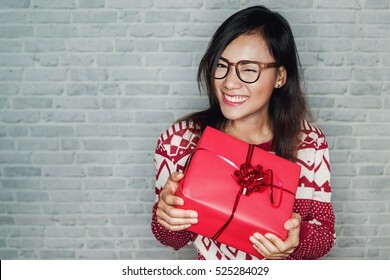 Asian women are very happy. 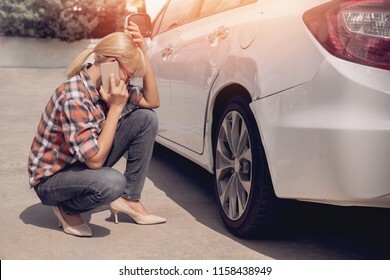 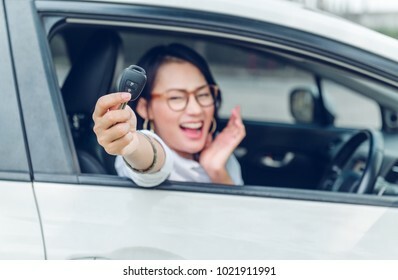 After she got the car Focus on the keys. 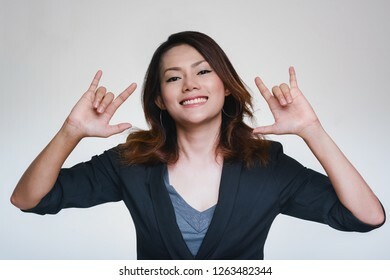 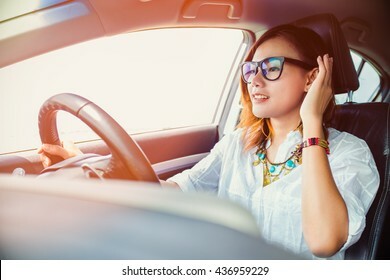 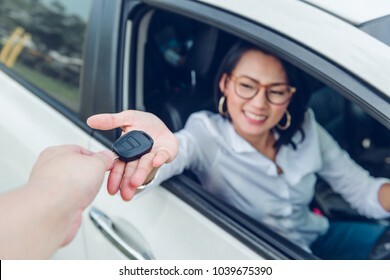 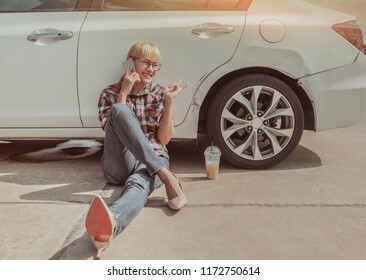 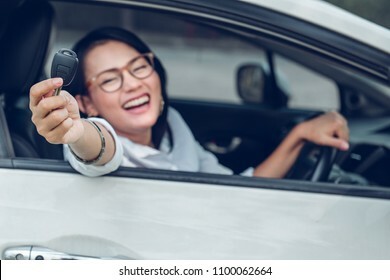 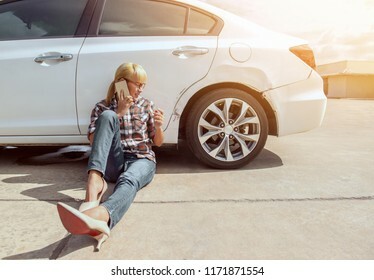 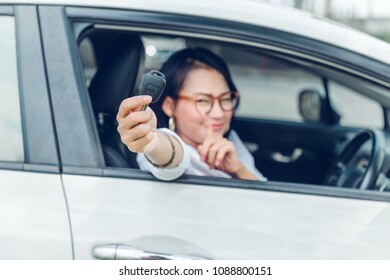 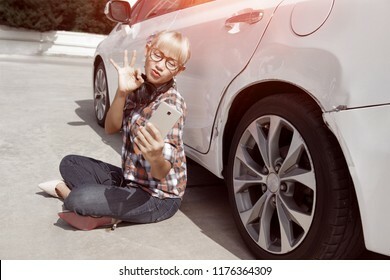 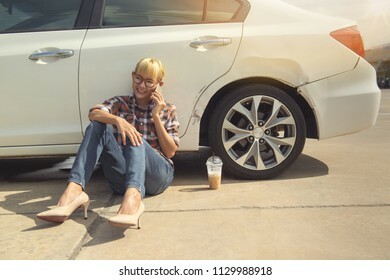 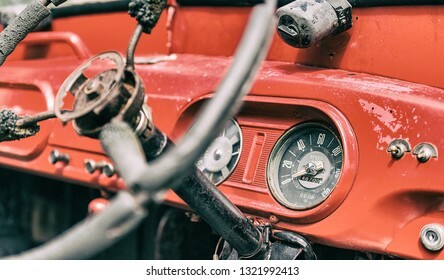 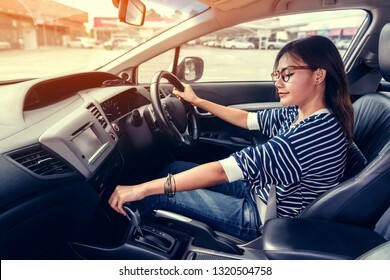 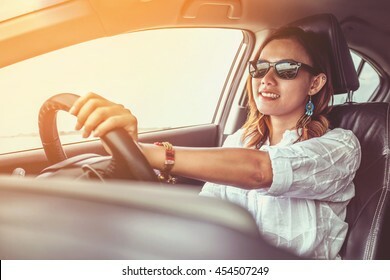 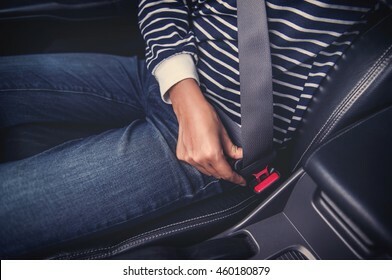 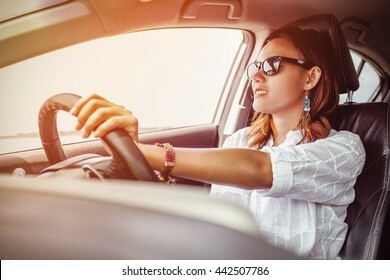 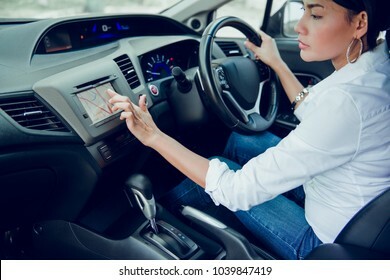 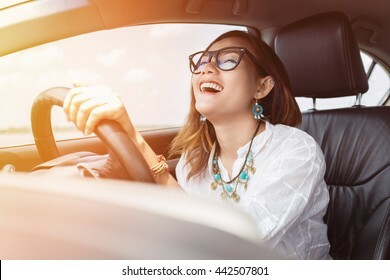 Asian woman driving a car in a happy mood. 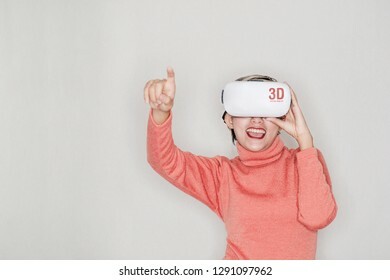 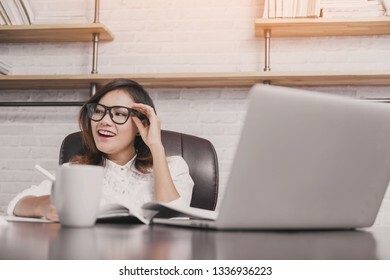 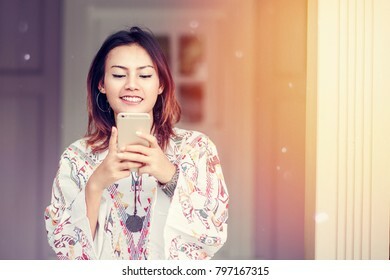 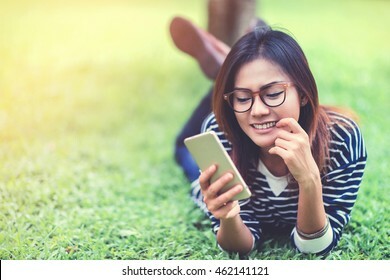 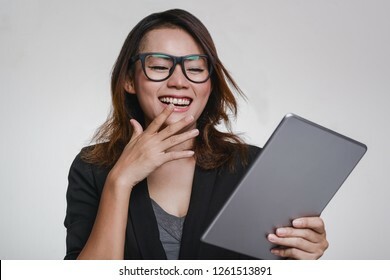 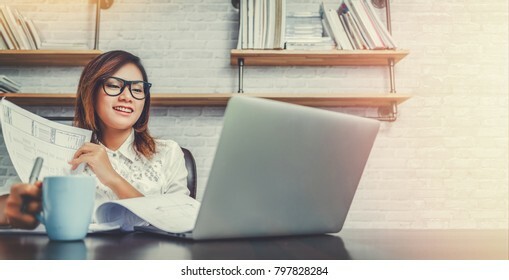 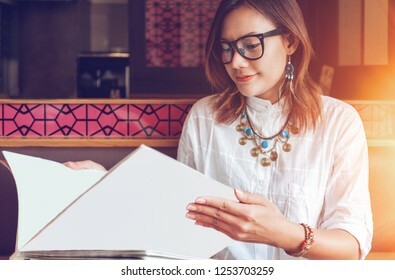 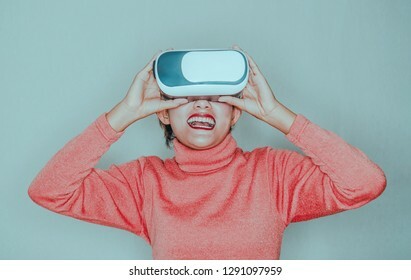 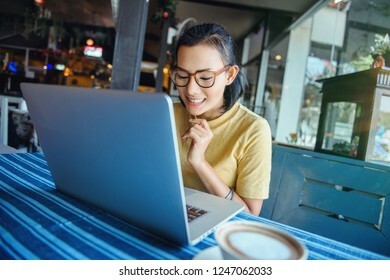 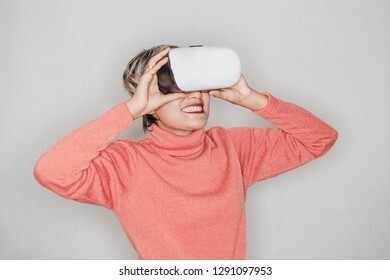 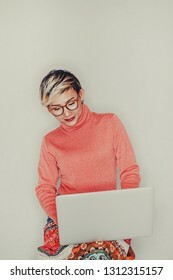 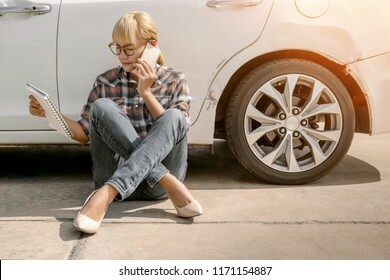 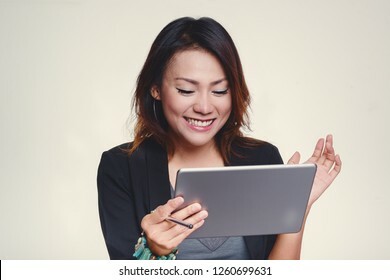 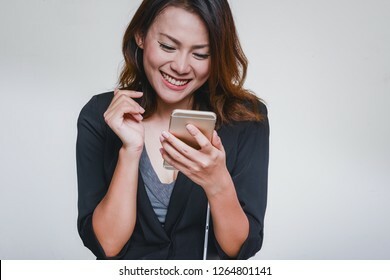 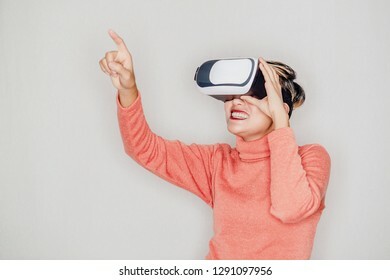 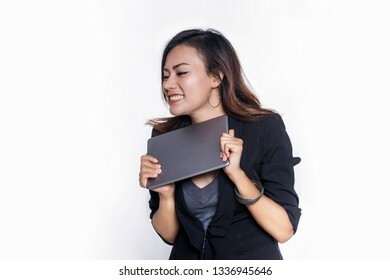 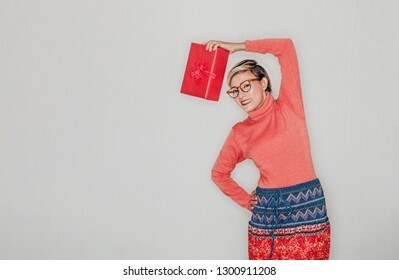 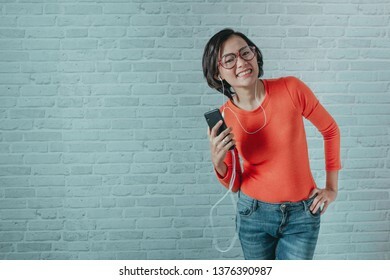 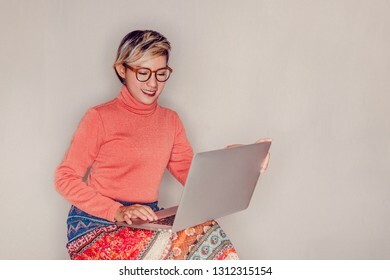 Asian woman looking at catalog book in a happy mood. 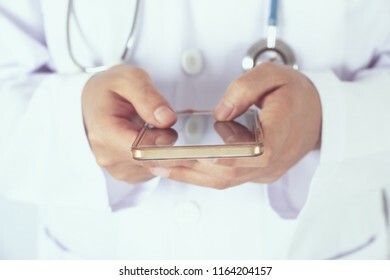 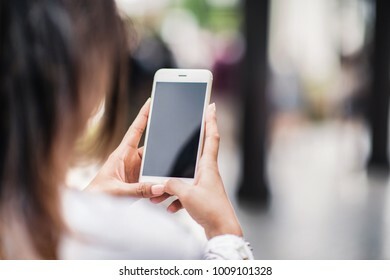 Asian women using her cell phones to view medical information on her phone.focus on mobile. 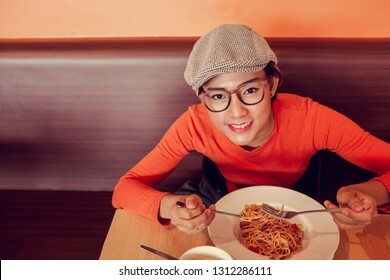 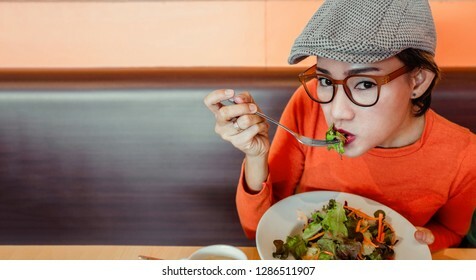 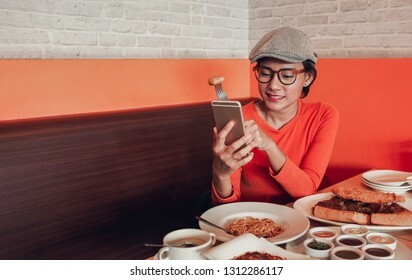 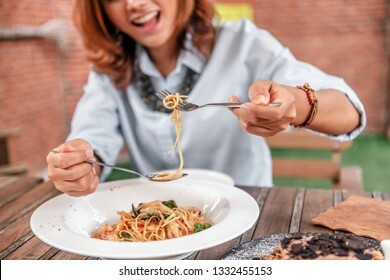 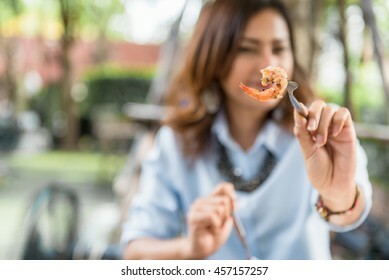 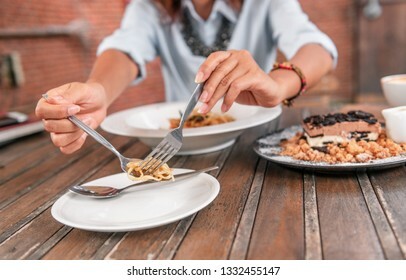 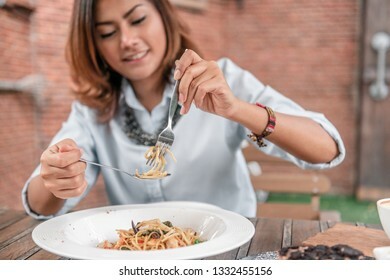 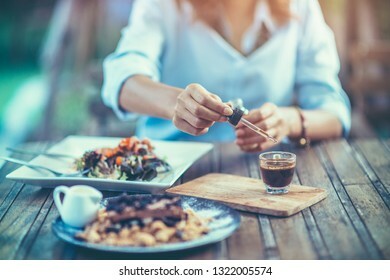 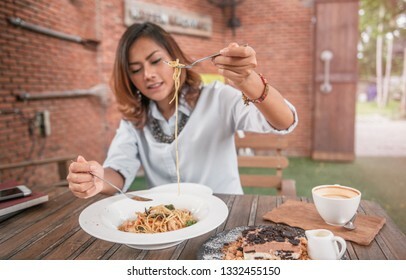 Asian women eating delicious,Focus on fork. 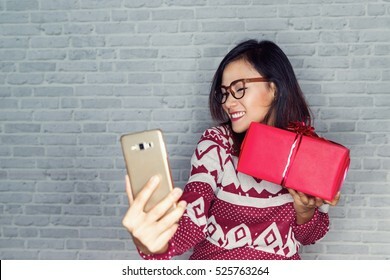 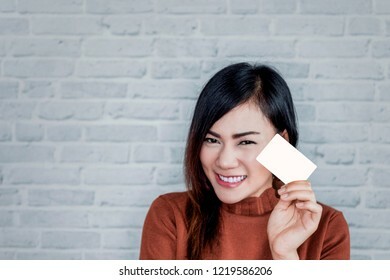 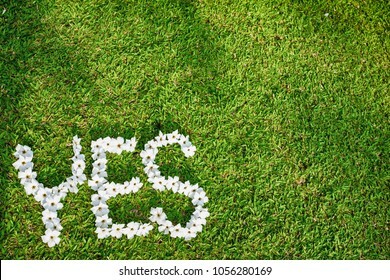 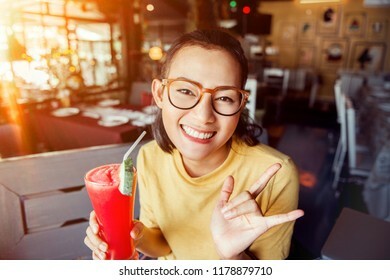 picture of Asian girl smiles as she holds the card. 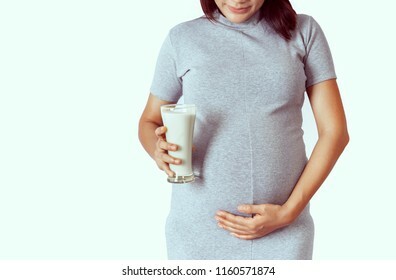 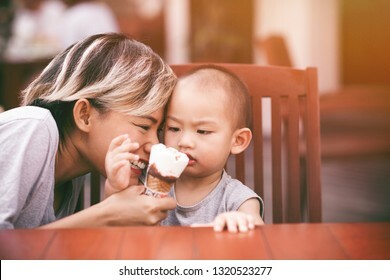 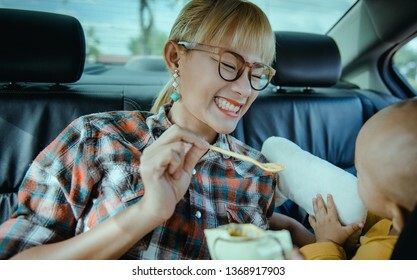 Pictures of Asian women eating ice cream with her son In a happy mood. 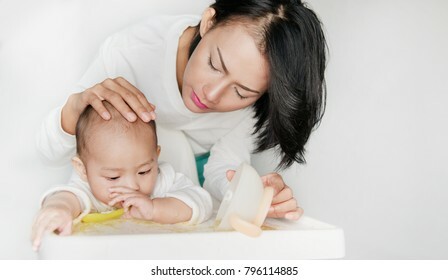 Focus on the mother's face. 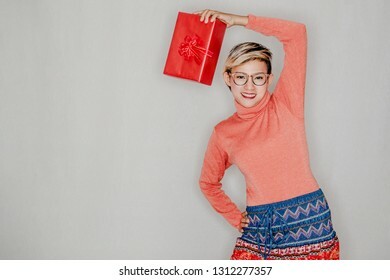 Asian women are happy to receive a gift box in the festival, Focus on face. 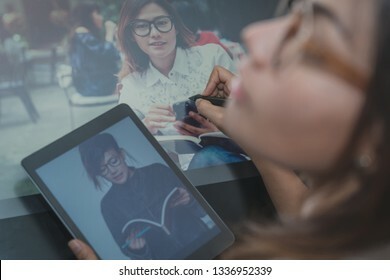 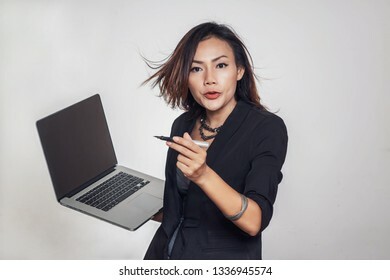 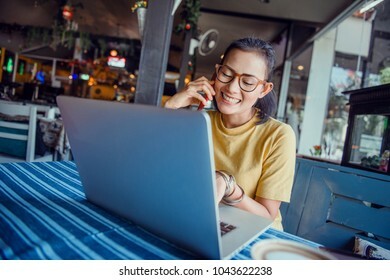 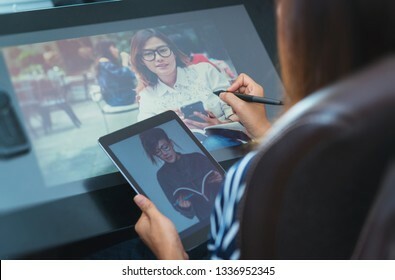 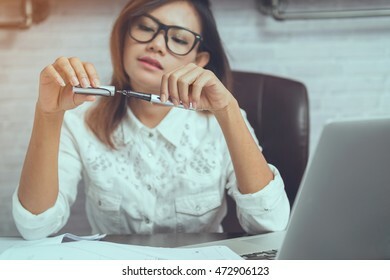 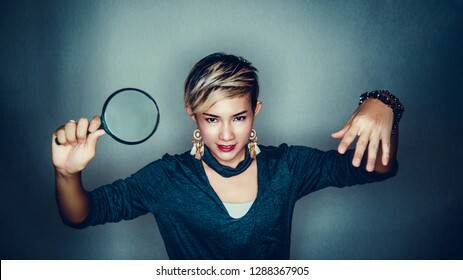 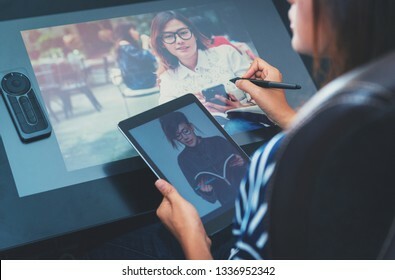 The picture of an Asian mother needs silence when using her laptop.Focus on the mother's face. 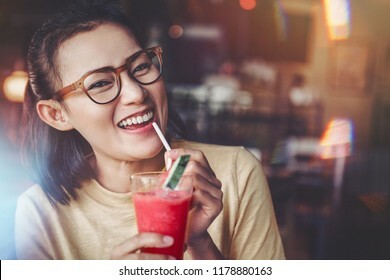 Asian woman is very happy. 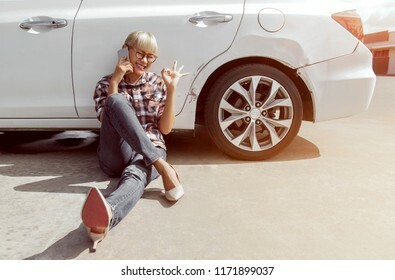 After she got the car. 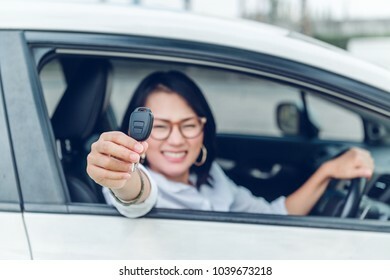 Focus on the keys. 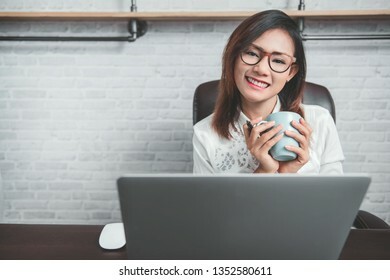 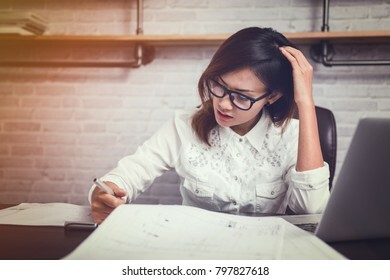 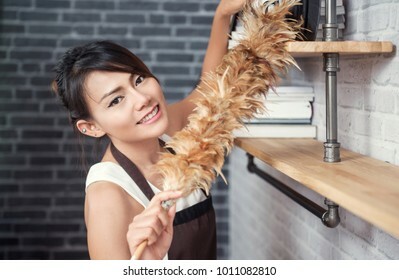 Images of Asian women are working happily.Focus on the face. 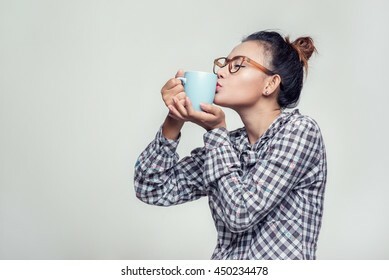 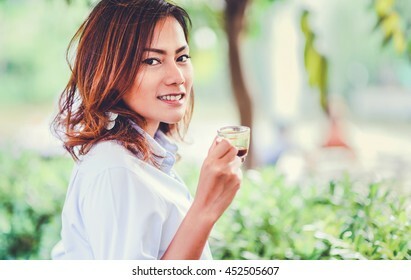 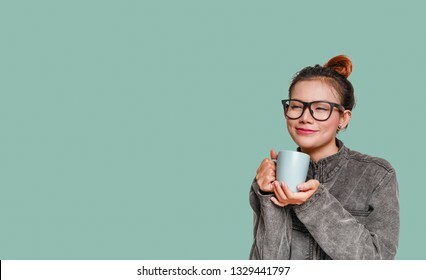 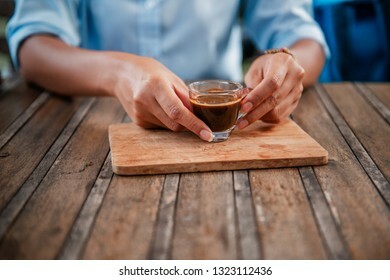 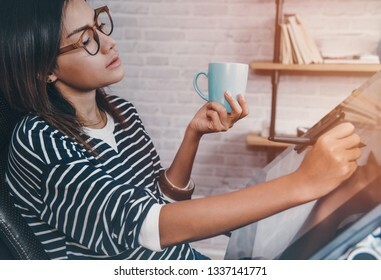 Asian women are kissing a cup, happy mood. 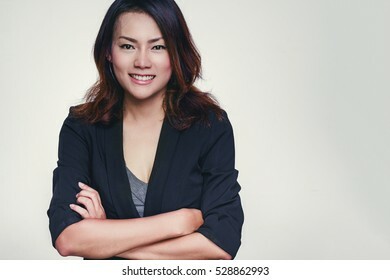 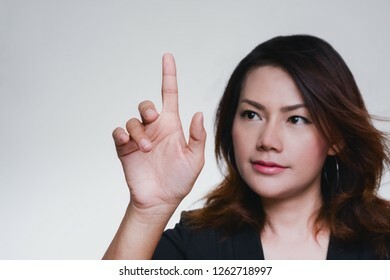 Asian women are Happy mood,.focus on face.